Post by Dr. Jessica Emery of Sugar Fix Dental Loft. This is part of a series covering local Chicago businesses. 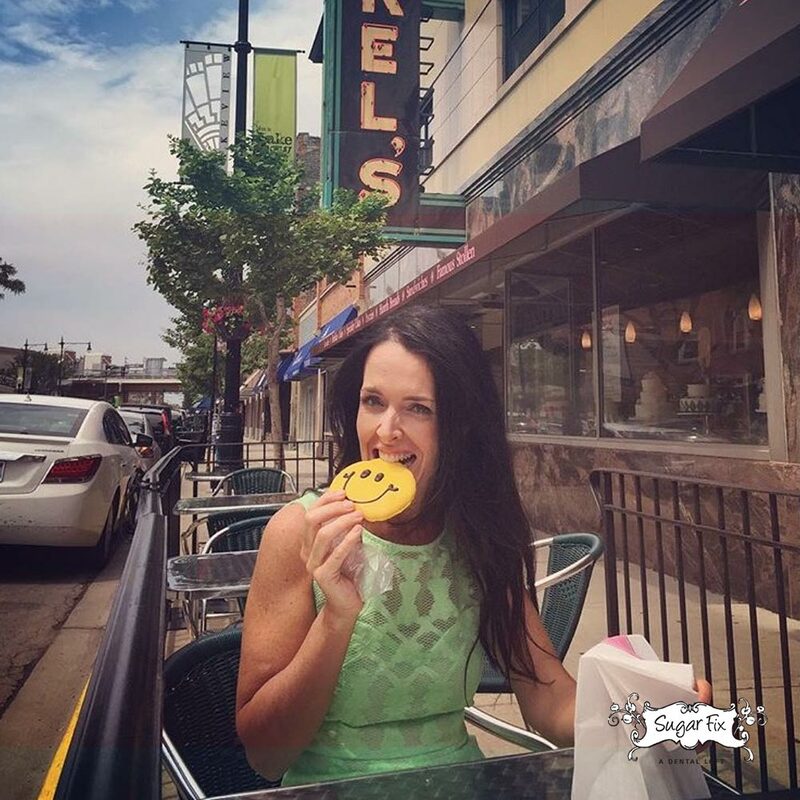 This post is the first in a new series where I will be focusing on our local corner of Chicago: The businesses I love and frequent, and the true individuals in our community that make it the great place it is. Our first stop is Dinkel’s Bakery. They have every baked good imaginable. And they’ve been in business since 1922! We have a special relationship with Dinkel’s. They are our primary supplier of sugar. Quite literally, they are the people that provide the sugar fix for Sugar Fix Dental Loft. If we know that one of our patients has a birthday and they are at the office, I make sure we purchase a cupcake from Dinkel’s and give it to them as a special treat. So now that the cat’s out of the bag, make an appointment on your birthday. You may have noticed the sugar cookies and other confections in our marketing and social media channels. All from Dinkel’s. 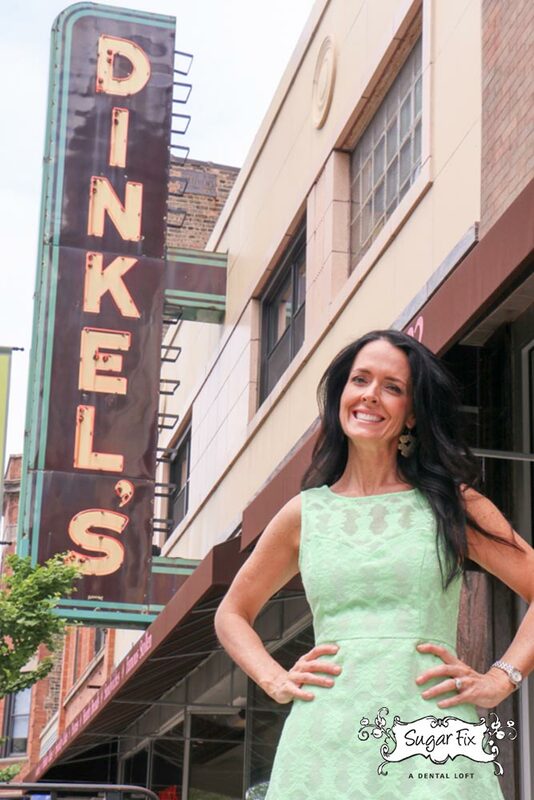 Beyond business, I’ve been a frequent customer at Dinkel’s for a long time. They are who I go to and trust for family birthday cakes, treats for friends, and for myself. Dinkel’s always has a good selection of favorites and new items, and I can’t recommend them enough to everyone in the area. Dinkel’s Bakery is located at 3329 N Lincoln Ave. They can be reached at (773) 281-7300.